The land of the amusement parks, beaches, food and partying, this is all that happened on my trip to Florida. If you are looking for some quiet time and or to find sanity this isn’t the place to be. 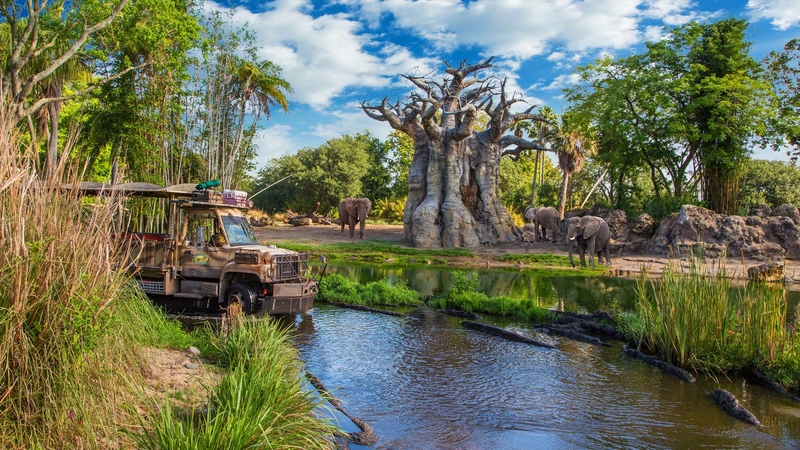 Florida is all about living life king size, from their enormous theme parks to some of the best Michelin star restaurants, you can find it all in this Sunshine State. 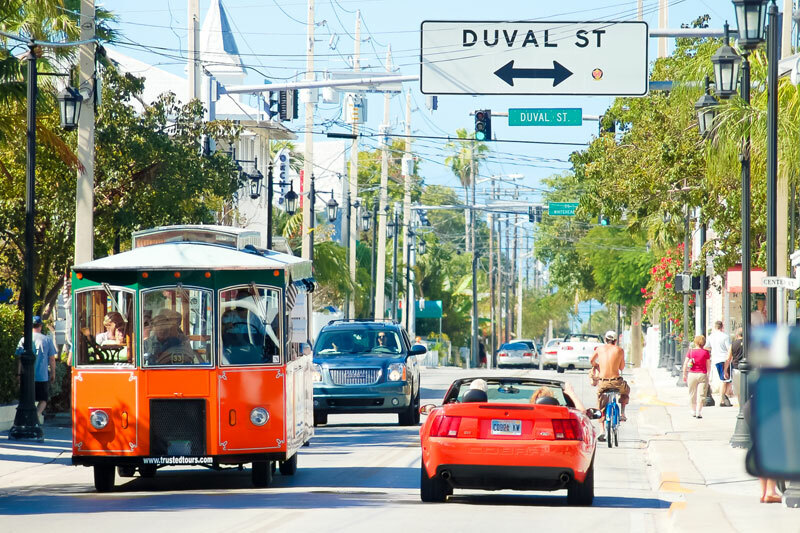 I spend around two weeks touring Florida and the ideal way to see some of its cities is by hiring a car and cruising around. 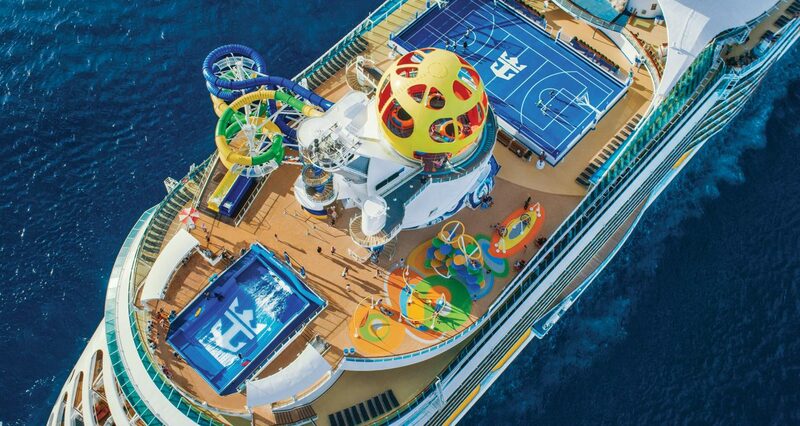 That reminds me about one of a kind experience I had at Royal Caribbean’s cruise liner ‘Mariner Of The Seas’ without which my trip to the Carribean island in the Bahamas couldn’t have been complete. 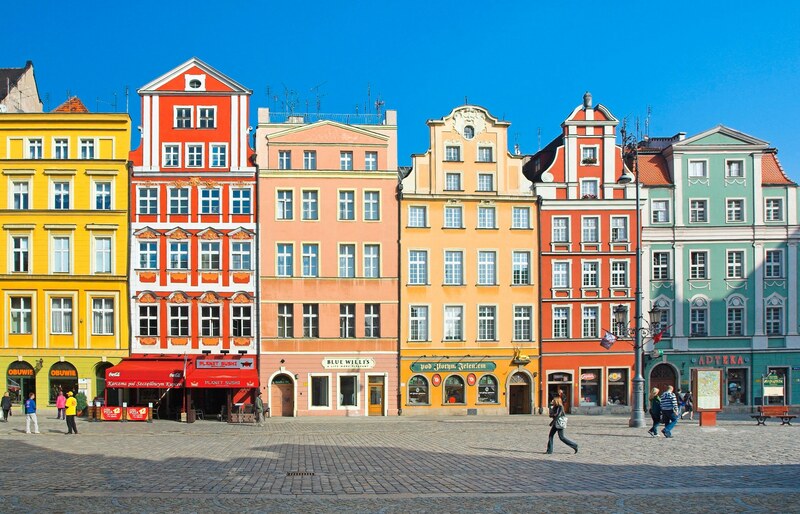 Let’s look at some of the cities you shouldn’t miss if you are here. Miami – Art Deco buildings, glitzy neighbourhood, funky nightlife and to make it even better innumerable beaches. This city has it all, and if you feel you want to explore more of the region book a cruise and head to the nearby Carribean islands or Latin America. Miami has one of the best cruises departing from its port on a frequent basis and it’s usually booked in advance. Orlando – If you are an adrenaline junkie or loves to visit theme parks, Orlando is the place to be. From Disney to Universal your options are endless. Science nerds would also enjoy visiting the Kennedy Space Centre, a lot of adventure happens in Orlando. A week is just not enough to experience all the adrenaline rush this city can offer. Key west – Want to take a break from the city life and just want to unwind while enjoying the magnificent view? Key West is your place, we drove all the way from Miami to the Southernmost point in the Keys. A divine experience awaits you, here. 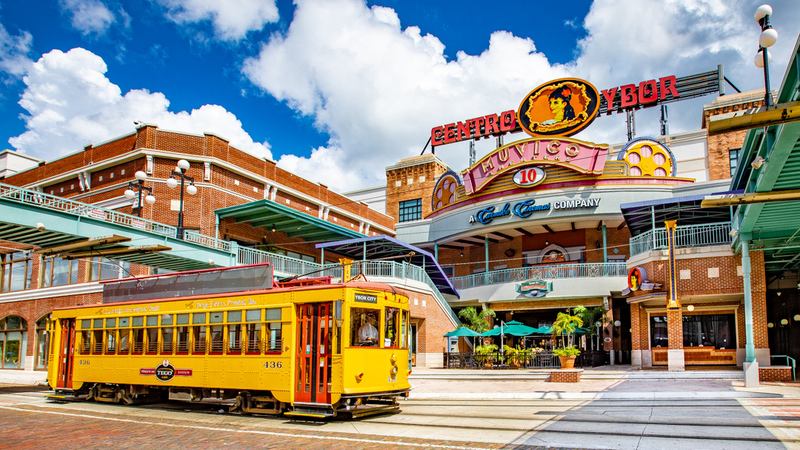 Tampa – I took a day trip to Tampa from Miami and even though it was a long drive I wouldn’t complain as Tampa is another fun city of Florida. You can find museums, theme parks, zoos and many more sports-related activities here. Tampa Bay being influenced by Cuban and Spanish culture has a rich vibrant diversity which is evident and fun to encounter. Fort Lauderdale – A residential neighbourhood of Miami where you can find plenty of canals, shopping, sun and sand, museums and yachts. 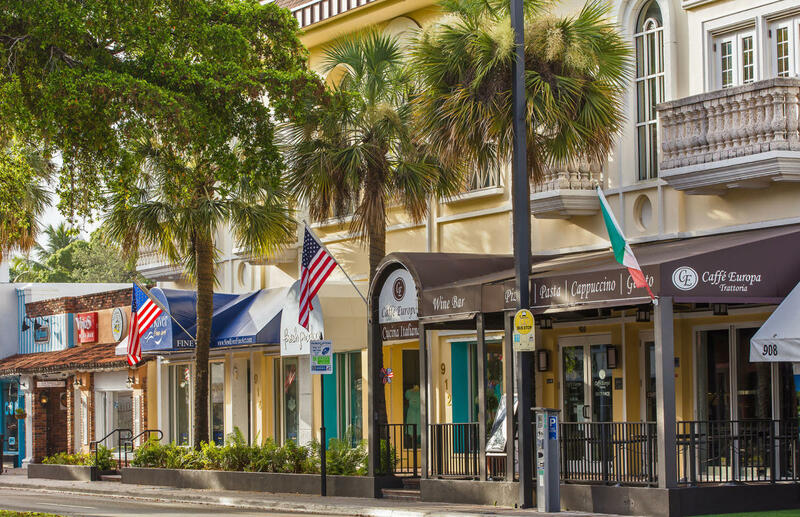 Las Olas Boulevard of this town is popular for its upscale boutiques and fancy dining restaurants. 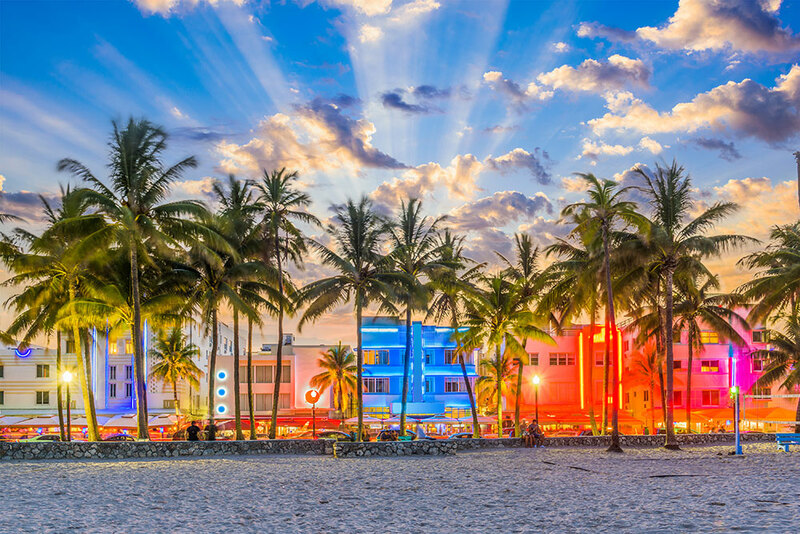 Many events and festivals happen to take part in Fort Lauderdale and it is less busy then Miami which seems like a better option if you want to escape the fast-paced life of Miami. Now that you have more reasons to visit Florida, why waste any time in booking your next getaway to this Sunny capital of the world.